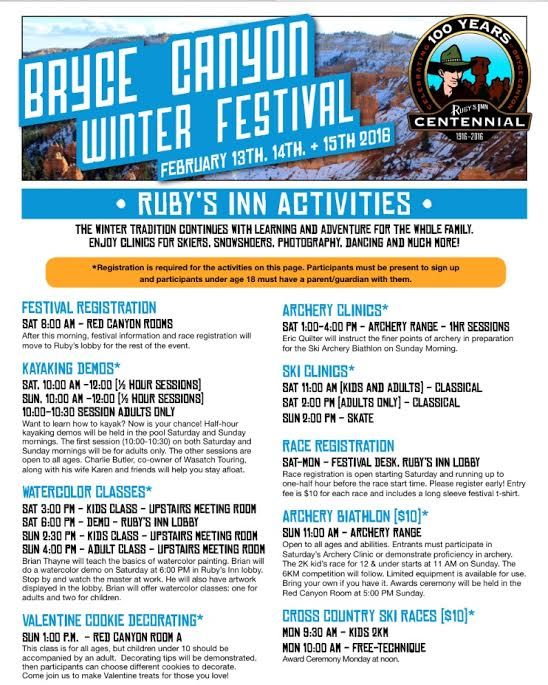 ST. GEORGE — Spend Presidents Day weekend in Bryce Canyon country as historic Ruby’s Inn hosts the “Bryce Canyon Winter Festival,” Feb. 13-15, featuring running and kayaking clinics, crafts, dancing, horse-drawn sleigh rides and more. Now in its 31st year, the festival has evolved from its early years into the signature event that it is today. Lance Syrett, the resort level hotel general manager for Ruby’s Inn, said that, not only does the festival celebrate the season, but the inn itself, which marks its centennial this year. 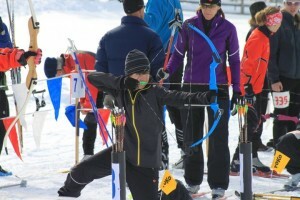 While the event is highlighted by popular winter activities such as snowshoeing, cross-country ski and biathlon races and snow sculptures, Syrett said it isn’t entirely about snow. Other activities include yoga classes, leather journal binding, pottery clinics, photography clinics, cookie decorating and archery. Learn how to fatbike — also known as “snow biking” — and attend a presentation about birds all in one fun-filled weekend. Syrett said the festival is run in large part by volunteers, many of whom return each year to lead guests in demonstrations and tours. It is that sort of longevity that Syrett attributes to maintaining a successful event. 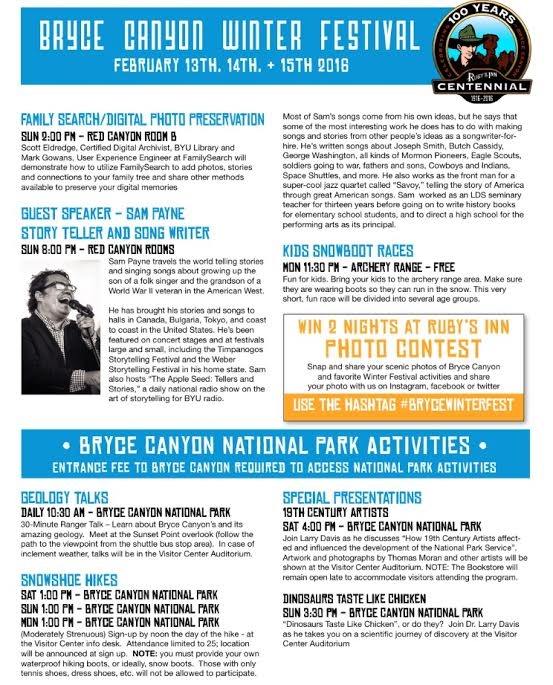 The majority of the festival is free, although some activities and vendors may vary in price. Guests must register in-person for each activity they wish to participate in. 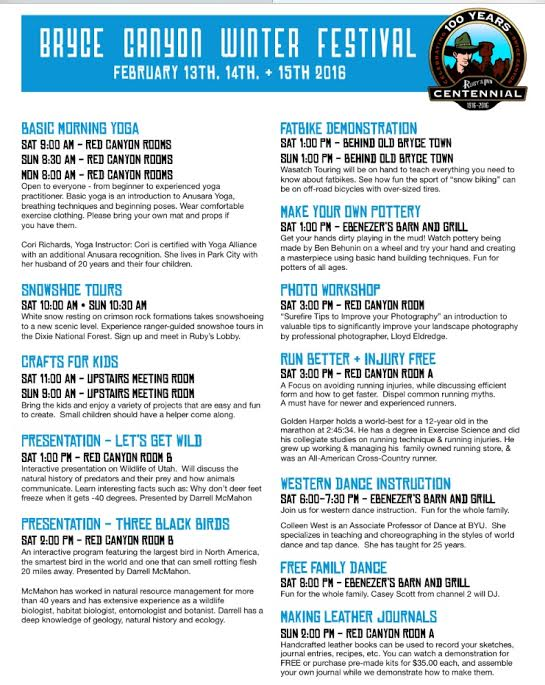 A full schedule of events can be found here, and more information is available by calling 866-866-6616. Winter is an ideal time to visit Ruby’s Inn, which sits just outside the entrance of Bryce Canyon National Park. Guests can take advantage of off-season room rates and enjoy the stunning winter wonderland created when white snow meets the vermillion hoodoos which famously rise from the park’s floor to touch the sky. 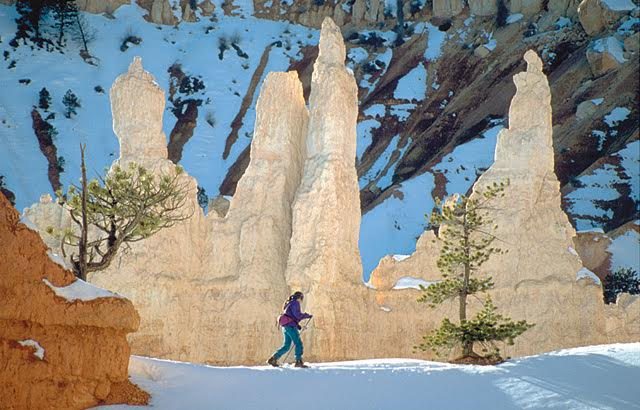 Winter has been kind to Bryce Canyon country this year, Syrett said, adding that they have had a great snow year. Winter sport lovers will enjoy 30 kilometers of groomed snow trails that can be accessed right from the Ruby’s Inn property. In addition, Syrett said guests can now ski or snowshoe a new multi-use groomed trail that leads to Fairyland Canyon right outside the park. No equipment? No problem. 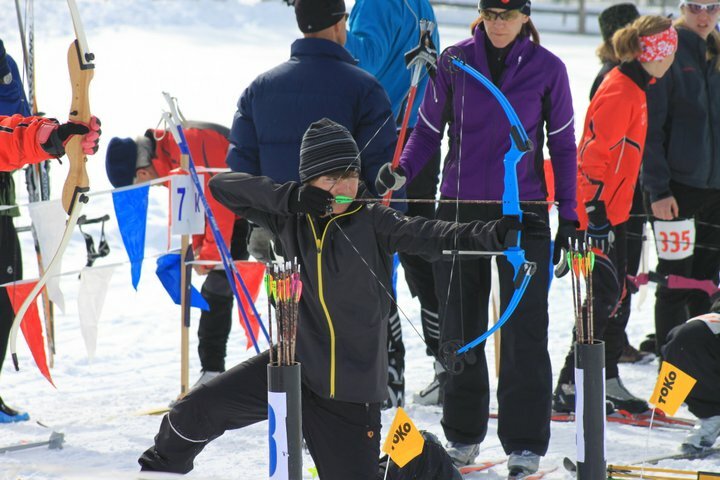 The Ruby’s Inn winter activity center has cross-country ski and snowshoe rentals available in both half-day and full-day increments, and they offer sizes ranging from kid to adult. Maps and other information about the trails can be found at the activity center as well. 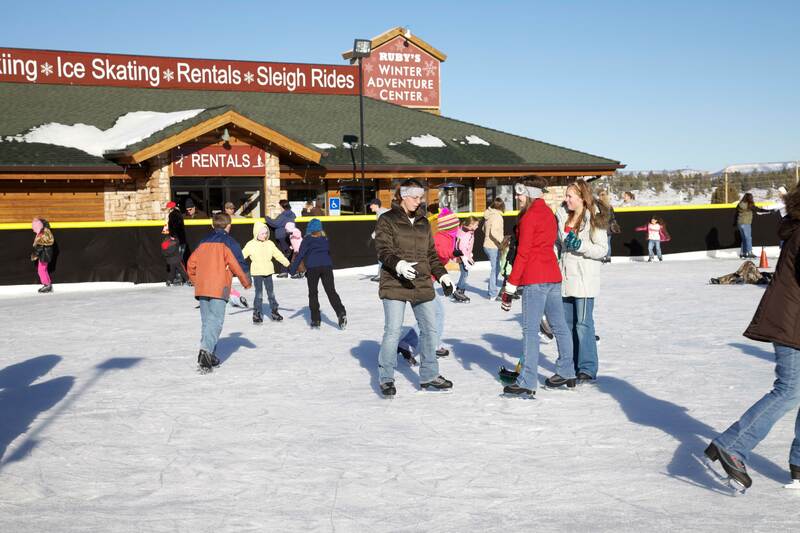 Activities such as ice skating, horse-drawn sleigh rides, and horseback riding tours can also be booked, making Ruby’s Inn and Bryce Canyon the perfect winter destination. Since 1916, Ruby’s Inn has been making it easy for visitors from around the world to experience the epic scenery of Bryce Canyon National Park. Ruby’s Inn is located at the entrance to the park and offers the closest lodging with everything from luxury hotel rooms to RV parks and campgrounds. Ruby’s Inn is open year-round and has exclusive access to canyon overlooks for horseback riding, ATV riding, horse-drawn sleigh rides, and snowshoeing. The Ebenezer’s Barn and Grill entertains crowds nightly with a western dinner show and cowboy grub. The General Store provides fuel, groceries, camping gear, clothing and gifts.